Jefferson County has an abundance of historical treasures. 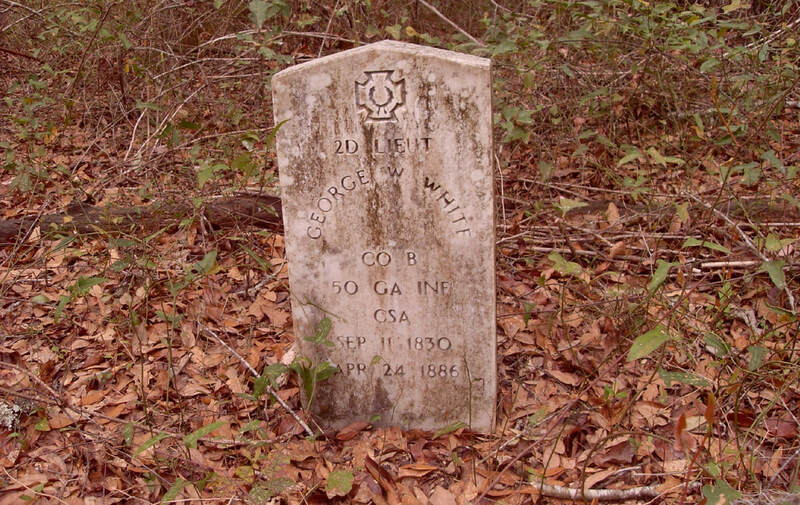 Among these are the numerous small cemeteries which are scattered about our county that are among the most striking evidence of Jefferson County’s rich history. 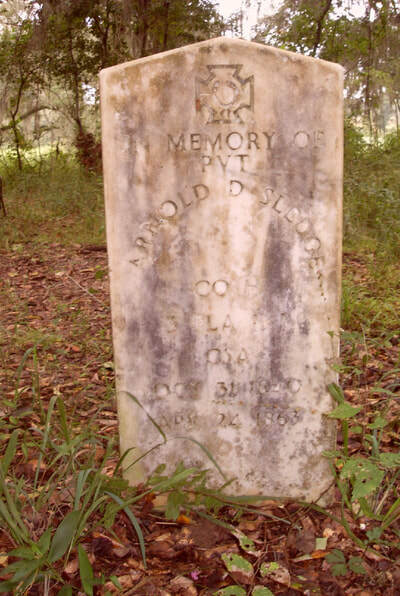 Some have as few as one or two grave stones and include the many family cemeteries created by early settlers in the county as well as those established by various churches. Many of these have grave stones dating well before statehood for Florida. Other examples include evidence of Native-American and Spanish settlements. Unfortunately, with multiple changes in ownership, agriculture practices, and land development, some of these treasures have been lost. Others have been long ignored and are overgrown and thus almost impossible to locate. With those losses, important parts of our history have been lost. 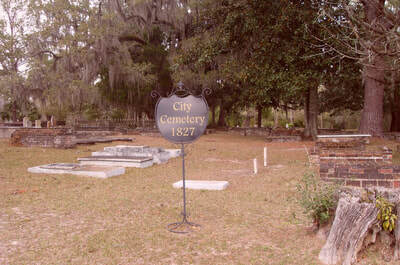 To stem that loss, a comprehensive inventory of the cemeteries in the county has begun. As a starting point for the project, the Keystone Genealogical Library provided a written list of a number of cemeteries, along with a census of those cemeteries as of the 1950s. That list had been compiled by the late Mrs. Theo Delp. 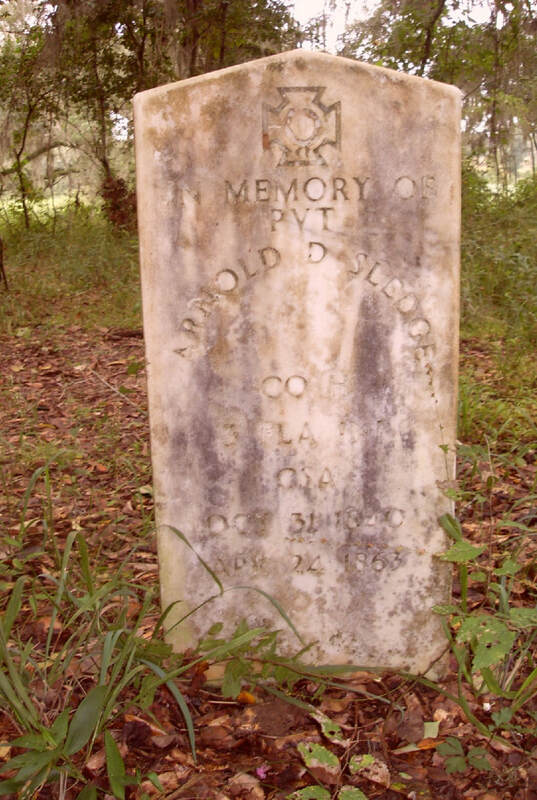 Scroll on blank document to see names in alphabetical order for each cemetery. The Inscriptions list is long and wide for this page, but is available as a download. Click on the file and open for a list of names, dates and the cemetery location. 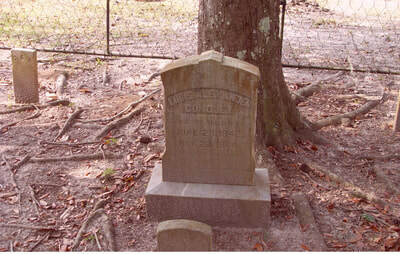 Cemeteries with grave information are underlined and highlight. 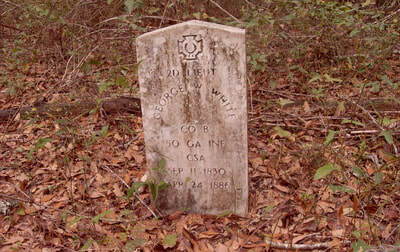 Click CSA for list of Civil War Veterans at each site. Bradley Cemetery see Elizabeth Bradley Cem. Browns Cemeterysee Rocky Branch Cem. Pleasant Grove Missionary Baptist Ch. Scroll on the blank document to reveal names. Scroll on the blank document to reveal names and locations. 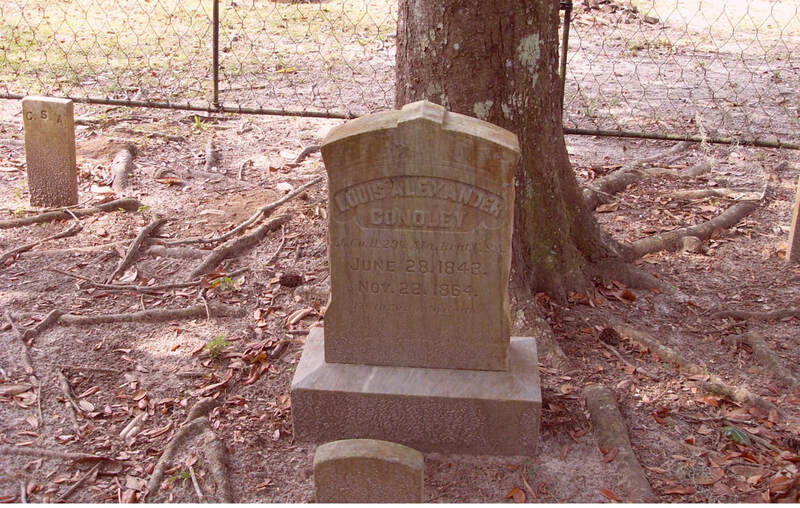 Having the data in a digital format as well as having geographic coordinates associated with each cemetery has allowed easy searches through the data as well as the use of modern geographic technology to identify, map, and document the historic cemeteries in the county. As originally developed, it could be viewed in a geographic information system (GIS) overlaid on aerial photography or the County’s land parcel map or, it could be viewed through Google Earth. ​By adding a geographic location and modern mapping technology to historical research, the project has the potential to accomplish several functions. Most importantly, it will preserve the precise location of an important part of our history by identifying those locations on a map to allow the physical location of cemeteries if they are lost in the furure. 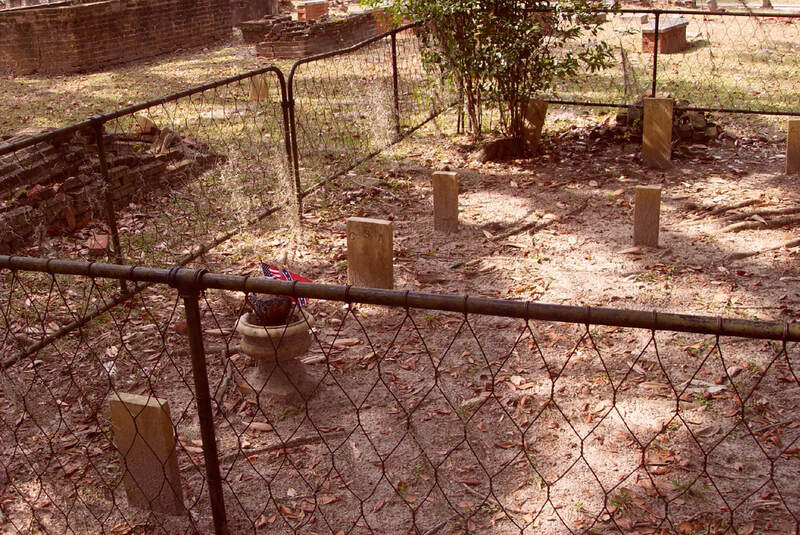 Further, those locations will be associated with specific land parcels which will allow protection of the sites if the land is being developed or otherwise used in a way that could inadvertently destroy the cemetery. In addition, it provides a useful tool for genealogy research. The addition of the cemetery to the County’s property appraisal geographic system will allow preservation of the data that has been collected in the public records, make it more readily available to researchers, as well as allowing its consideration in the permitting process for land development. Also, by making it available for public review, will allow for comment to correct omissions or errors. ​It should be stressed that the data base is intended as a starting point. It is far from being complete or free of errors. As an example, while only 86 cemeteries have been inventoried, there are over 60 more that have been reported but have yet to be precisely located and inventoried. But once they have been set up in an organized manner, we will attempt to restart an effort to locate and inventory more of them.